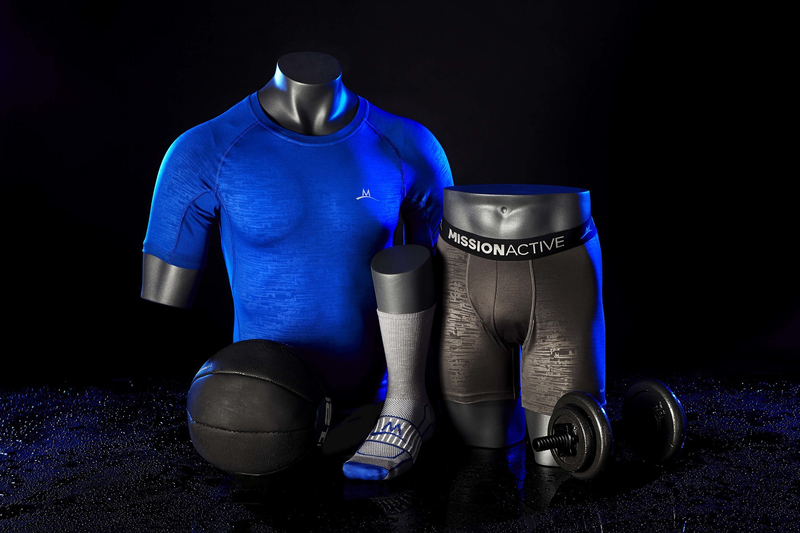 Mission Athletecare is going after Under Armour. The athletic products brand, which was founded by Josh Shaw in 2008, is known for its popular cooling towels that utilize wet-to-cool technology. 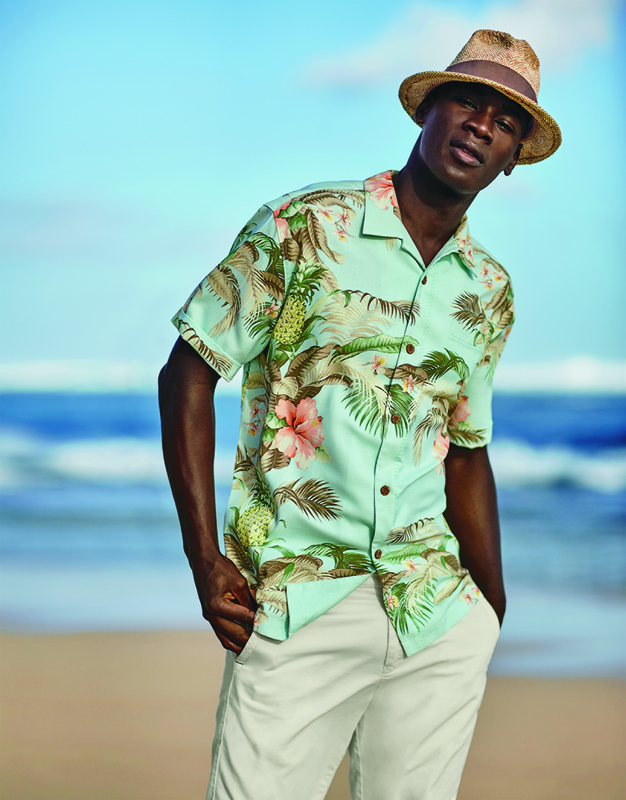 But VaporActive, their new men’s apparel line, features dry-to-cool technology provided by 37.5, which was created by textile company Cocona and produces patented active particles embedded in fibers that capture and release moisture vapor. Click through below to read the full press release and head over to the Mission site to find the best VaporActive gear for you!